Looking for a quicker, easier and safer way to split wood? Maleny Mowers can help you. 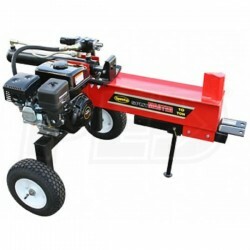 We stock SpeeCo log splitters – offering the best features in the industry.